That’s what you need to know about the name, so what about the F1? It has the latest, and fastest Qualcomm Snapdragon 845 processor inside with 6GB or 8GB of RAM, a 6.18-inch screen with a 2,246 x 1080 pixel resolution (and a notch), a 4,000mAh battery, a dual-lens camera with artificial intelligence, and even water-cooling. We know what you’re thinking. This is a flagship to rival those from OnePlus, Honor, and even Samsung and LG. The on-paper tech specs are as high-end as phones get, yet the Pocophone F1’s price is just $300, converted over from its international price. That’s cheaper than the OnePlus 6, the LG G7, the Galaxy Note 9, and every other Snapdragon 845 phone out there. Let’s look a little deeper. The Snapdragon 845 is paired with 6GB of RAM and either 64GB or 128GB of internal memory, plus an 8GB/256GB model will also be available in certain markets. It uses water-cooling, just like the Galaxy Note 9 and several Nokia phones, to keep the phone running at an optimum temperature. The dual-lens camera has a main, 12 megapixel lens with dual-pixel autofocus, a 1.4nm pixel size, and an f/1.9 aperture. The secondary lens has 5 megapixels, while the selfie camera inside the notch on the front has 20 megapixels and clever pixel boosting technology to reduce noise and improve low-light selfie performance. The cameras both provide a bokeh mode, along with artificial intelligence for scene recognition, portrait mode, and a beauty mode. On the back of the phone is a fingerprint sensor, and in the near future an infrared sensor above the screen will be activated in a software update to provide secure face-unlock too. 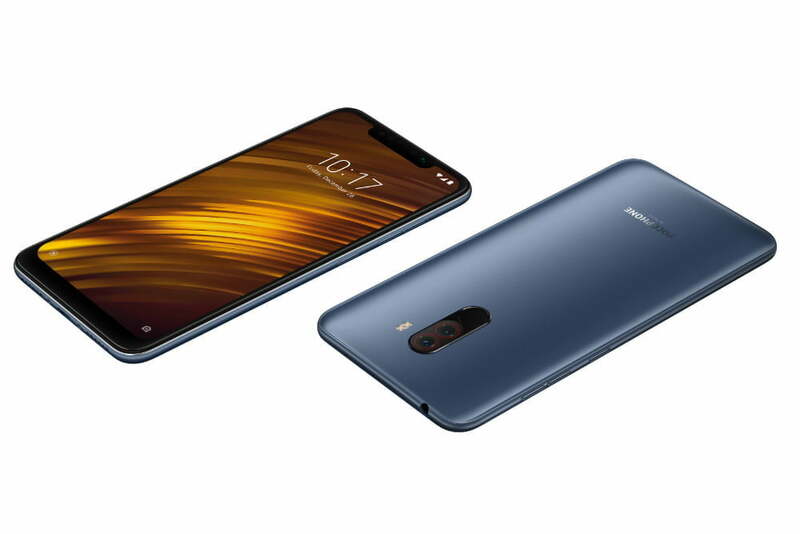 The feature list continues with Quick Charge 3.0 for the 4,000mAh battery, Bluetooth 5.0, dual-SIM support, a MicroSD card holder, and Xiaomi’s MIUI user interface over Android 8.1. By now, you’re wondering what the catch is. How is this phone offered for so little? This is partly where Xiaomi’s partnership is so helpful, as it already has the manufacturing expertise and market power needed to create a phone like this, and supplies not only the software but the camera system, too — all ready to go, and all tested on other devices. Additionally, unlike the iPhone X, Note 9, and other expensive phones, the Pocophone F1 is not made of a premium material like glass. It’s made of polycarbonate, and is 8.8mm thick. This gives the company wiggle room inside the device for components, and reduces the cost of parts and manufacturing. Making curvy glass phones is expensive. This isn’t to say the Pocophone is ugly. It’s not. There has been plenty of thought put into making the phone feel slim in the hand, and the 180-gram weight is perfectly acceptable today. It comes in blue, red, or black; but we love the Armoured Edition, which has a genuine Kevlar rear panel complete with exposed fiber weave. It looks great. The 8GB/256GB Armoured Edition is the most expensive F1 phone at about $430, or 30,000 Indian rupees, while the cheapest 6GB/64GB in red, black, or blue is about $300, or 21,000 Indian rupees. 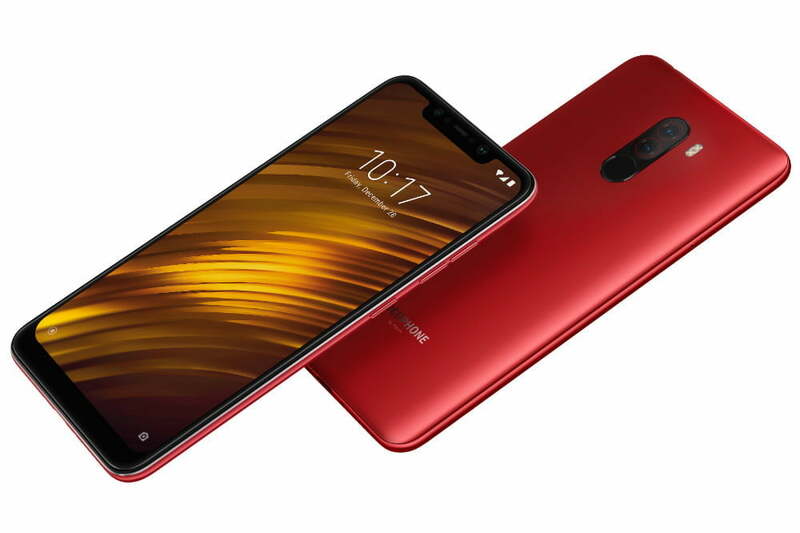 Currently ready for release in India, where it’s known as the Poco F1, Pocophone intends to sell the F1 everywhere Xiaomi phones are available, which will include parts of Europe where the brand has recently made a considerable splash. It has announced Hong Kong, Indonesia, and France are next. While the U.K. and the U.S. are not officially on the list yet, there is a chance this may change in the future. 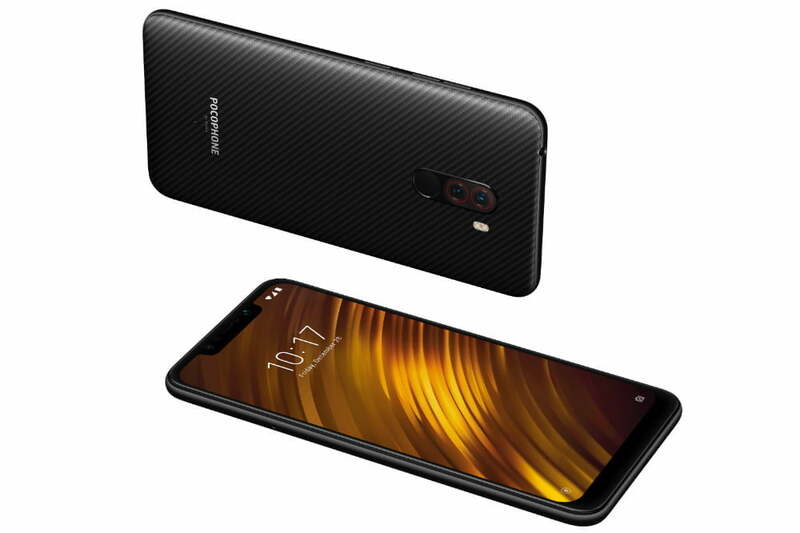 Given the Pocophone’s specs and incredibly tempting price, we hope the change happens sooner rather than later.